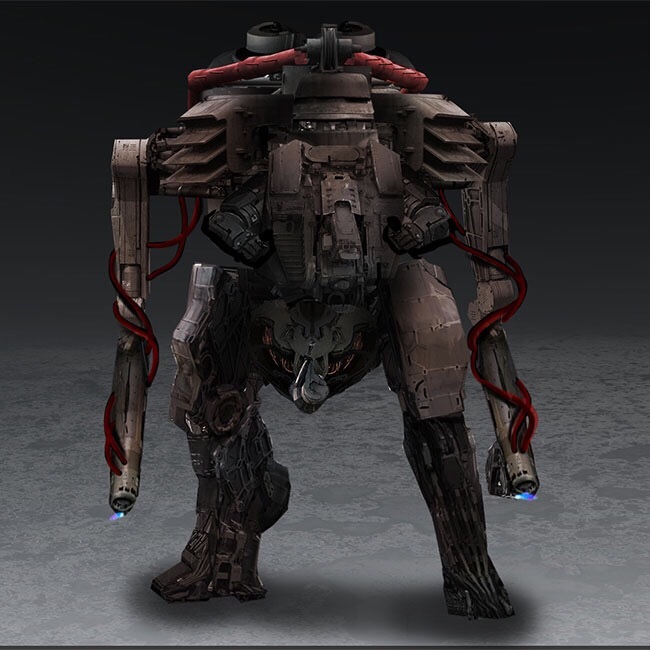 So many off you may have noticed that I am taking a shine to a game called The Third Law, at its heart its a small sci-if skirmish game with big stomping robot, and now with the unveiling of the newest faction, flying machines. 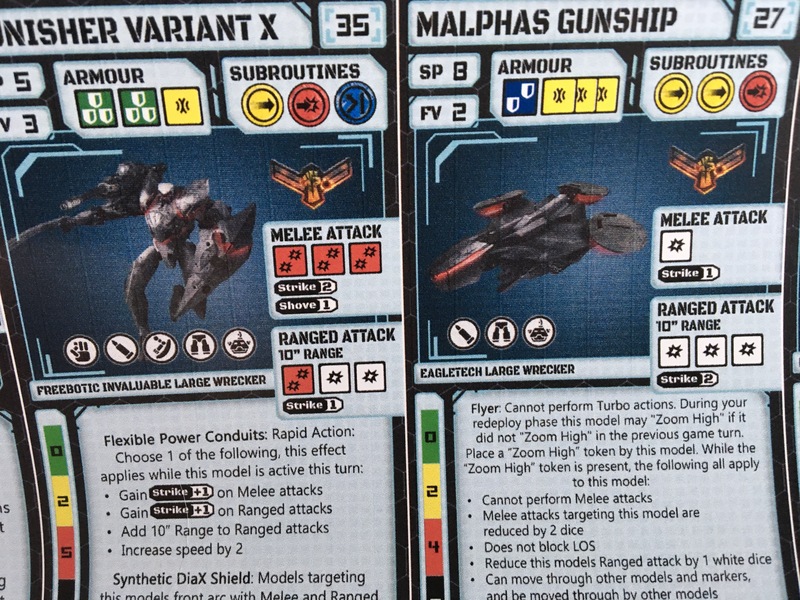 The two cards above show the big daddy mech of the Liberty Division the Punisher Variant X as well as the new flying wrecker the Malphas Gunship, talking to the creative director of The Third Law he said you can take one Punisher Variant X and 3 Malphas Gunships, now while that does sound incredibly cool I can already see a few potential problems, whilst the Malphas is Zooming High it can pretty much do nothing to help win a game other than shoot other wreckers which actually isn’t such a bad thing but it’s unable to contest nodes giving you just one wrecker with the ability to contest nodes and potentials stop a lot off feedback, thats the damage to the machinist (you) getting through. The Punisher on the other hand is going to be a walking Christmas tree of death and i can see people are possibly going to have to throw two or three wreckers at this monster to take him down. The choices are starting to get very good for starting Arrays,I am just hoping that there are more unrevealed models in each Array so the Meta doesn’t become quickly bogged down. Whilst we are talking about wreckers I have the artwork for two new wreckers from the Ridden faction. 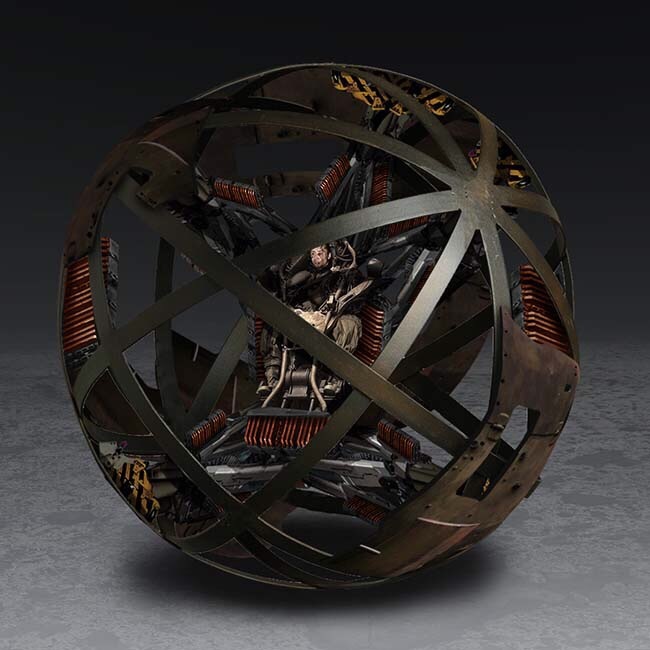 Now oddly the first one looks like there is a person inside it, with pretty much no weaponry in sight, but maybe the massive coils on the outside wall of the cage point towards some sort of field generator technology? Whilst the second just looks like he is going to light up the match with some variant of a flame thrower. There are very few area of effect weapons in this game so could this be another one? Or are we going to be able to start some really dirty tricks by throwing up temporary walls of flaming fuel?